Super Junior's fourth album is here! Sporting hot new looks for the highly anticipated comeback, Super Junior may be a few members short at the moment, but they've definitely brought their A-game for Vol. 4. 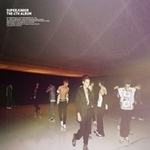 This time the group has created their own genre dubbed "SJ Funky" to describe their groovy main track BONAMANA composed by Yoo Young Jin. Vol. 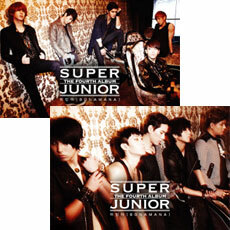 4 is being released in two editions with different album covers.